Hello there fellow Citizens! 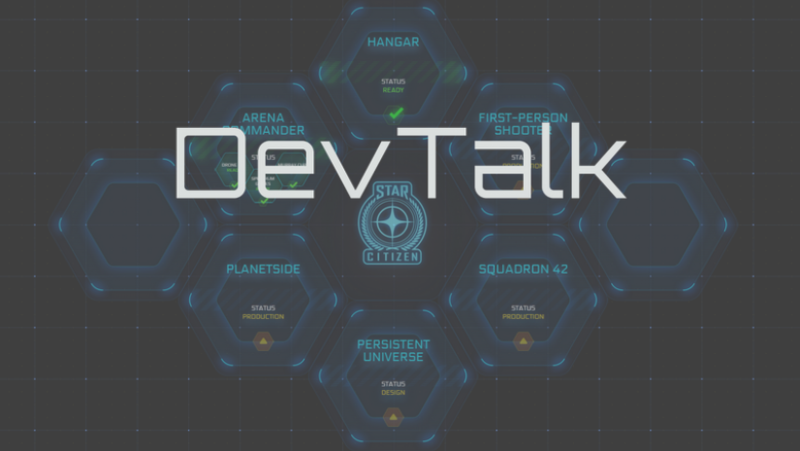 Welcome to DevTalk for the week of July 20th! July 20th – 1.15 is fun but I’m nowhere near as good at flying as Zane! July 21st – AtV 54, where are you? July 22nd – Quick break for a new team photo, then back to work! July 23rd – Shout out to the team in Austin! They’re building our universe. July 24th – If you thought the Austin team was big, meet the gang at Foundry 42 UK making Squadron 42!